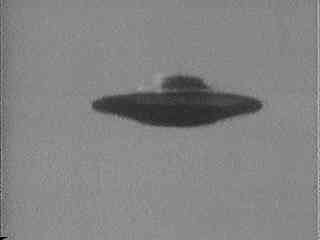 A UFO is said to be a flying object used by Alien life forms. It is said they are observing and studying our planet. Some think they are trying to communicate with us. 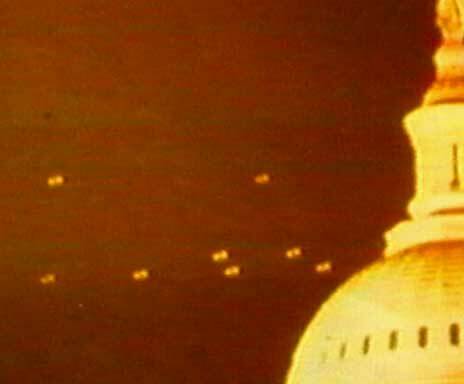 A lot of UFO sightings are just Weather Planes. Are any really other planet life forms? 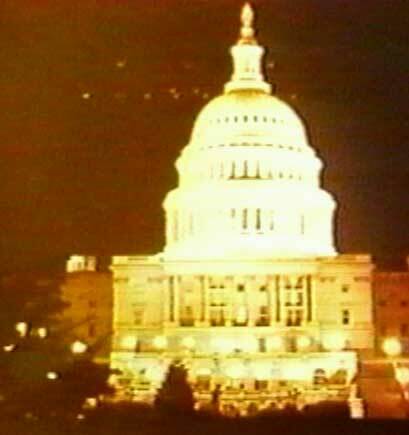 Are these UFOs at Washington D.C.? Here take a closer look.